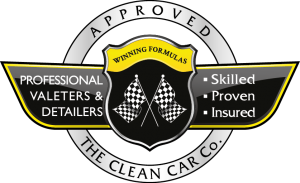 training and insurance to provide the highest standards of vehicle perfection and customer care. 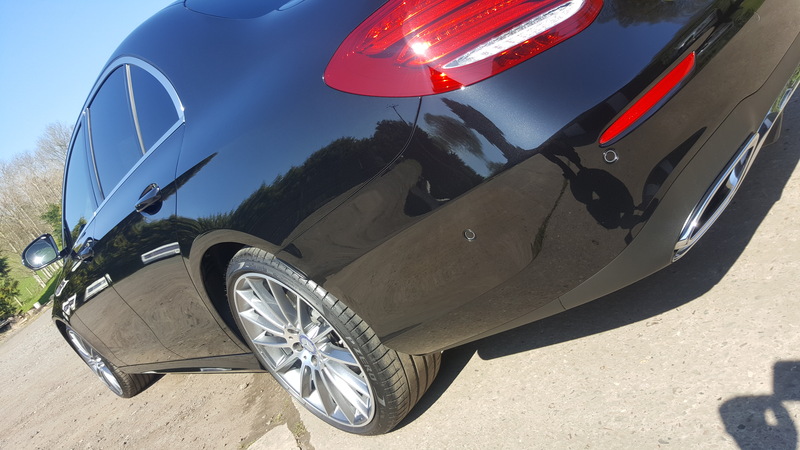 Whatever your vehicle, The Clean Car Company can restore it to perfection, adding value and pleasure to ownership. 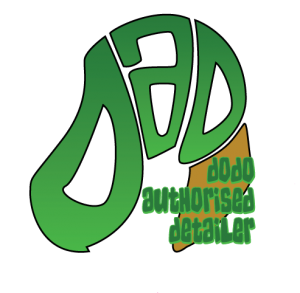 We are Certified members of The Professional Valeting & Detailing Group, an exclusive professional trade group that only accept skilled, proven and insured professionals in addition we have won the UK´s Most Loved Valeting & Detailing Company Award for two years running and have been featured in numerous national publications and appeared on Channel 5 as the car cleaning experts on the Gadget Show. 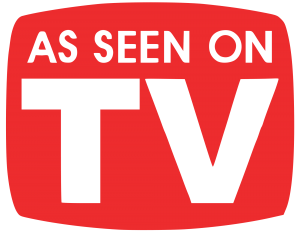 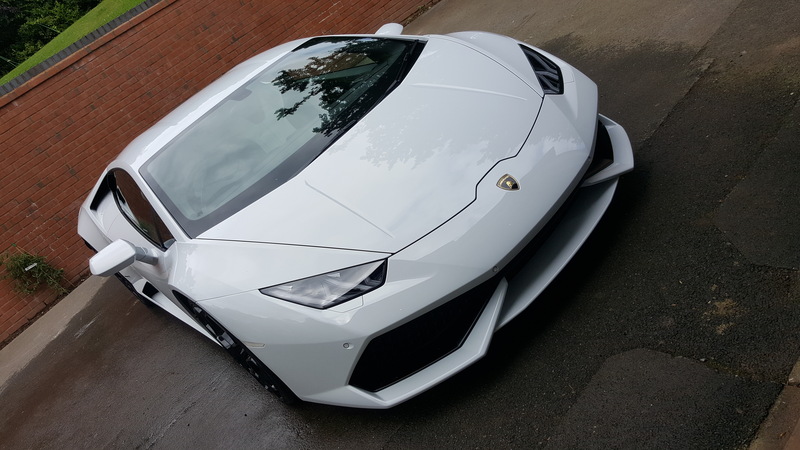 Skilled, Proven & Insured – We make good cars great and great cars Super Cars! 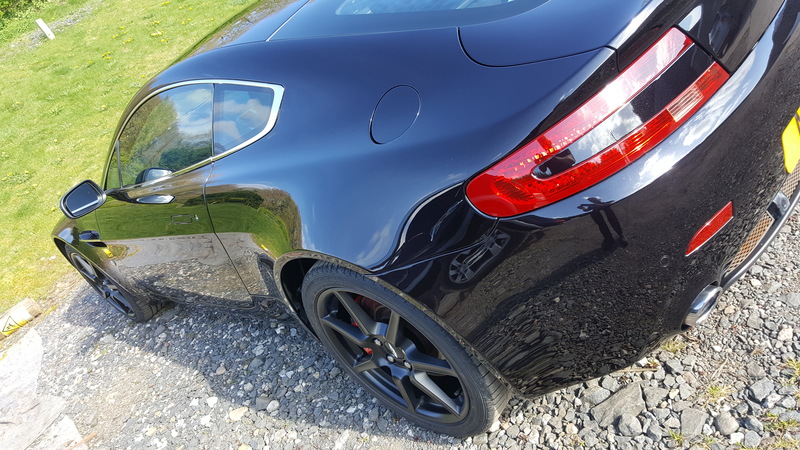 A number of paint protection systems from traditional waxes to the latest Ceramic coatings and a variety of detailing packages to suit your budget.